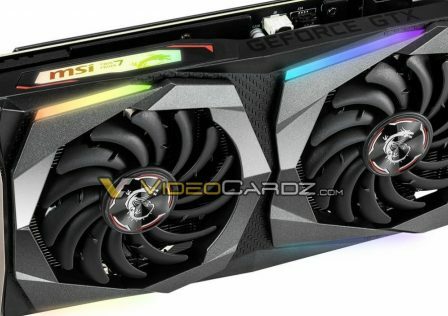 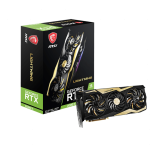 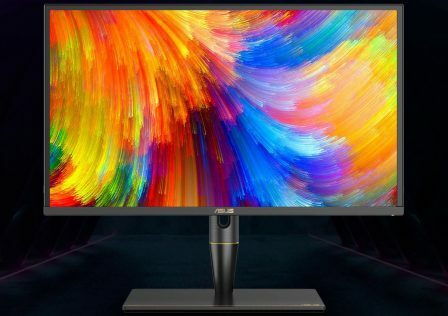 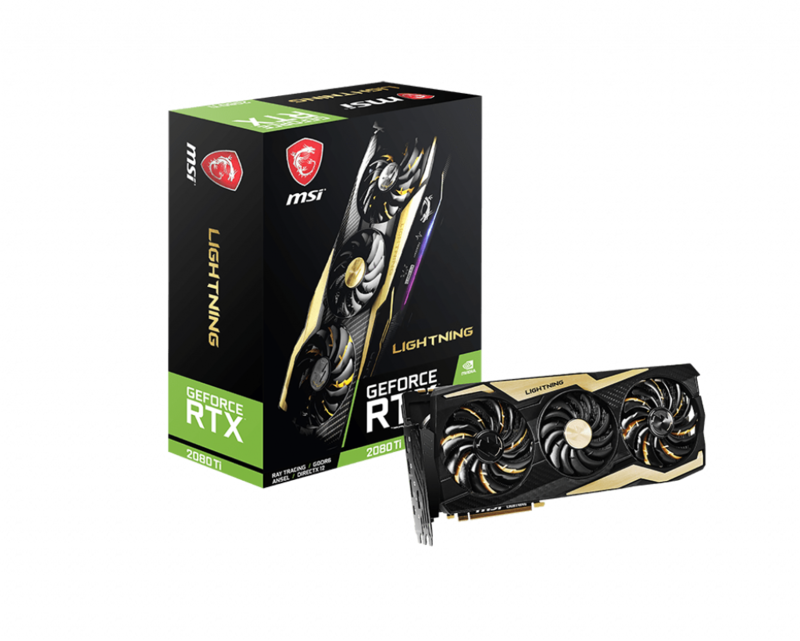 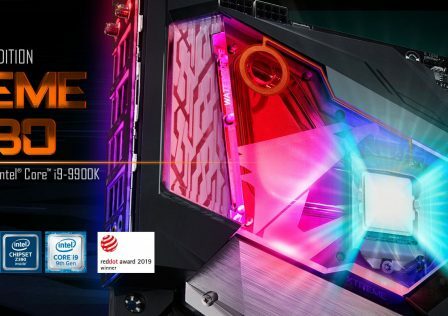 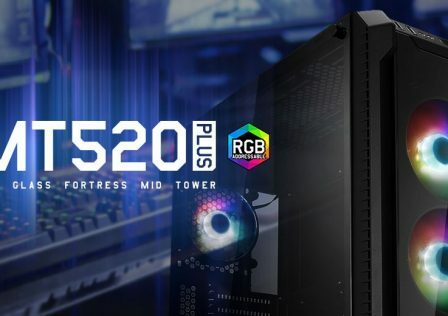 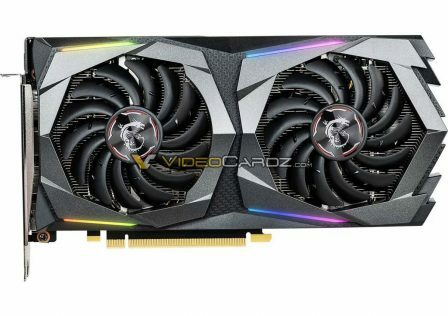 MSI has just officially launched its flagship Graphics card dubbed the RTX 2080 Ti Lightning Z. 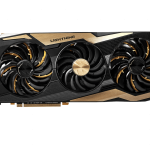 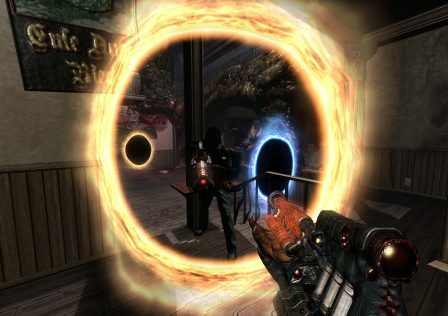 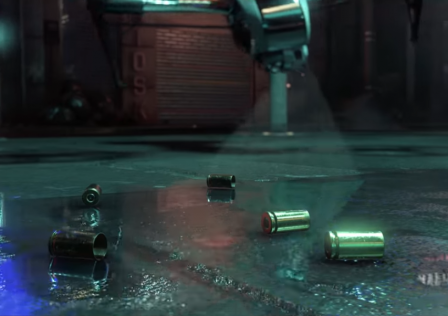 The new graphics card is designed to overclock thus it’s targeted at those who plan on getting the most out of their systems. 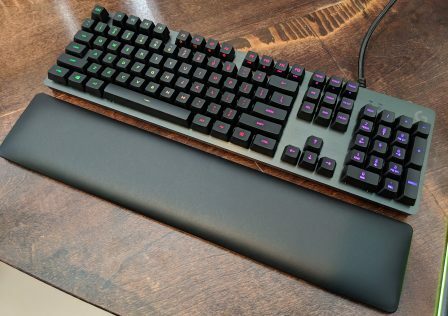 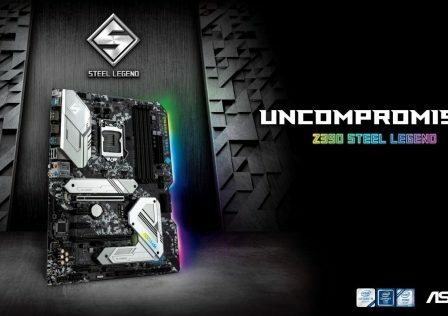 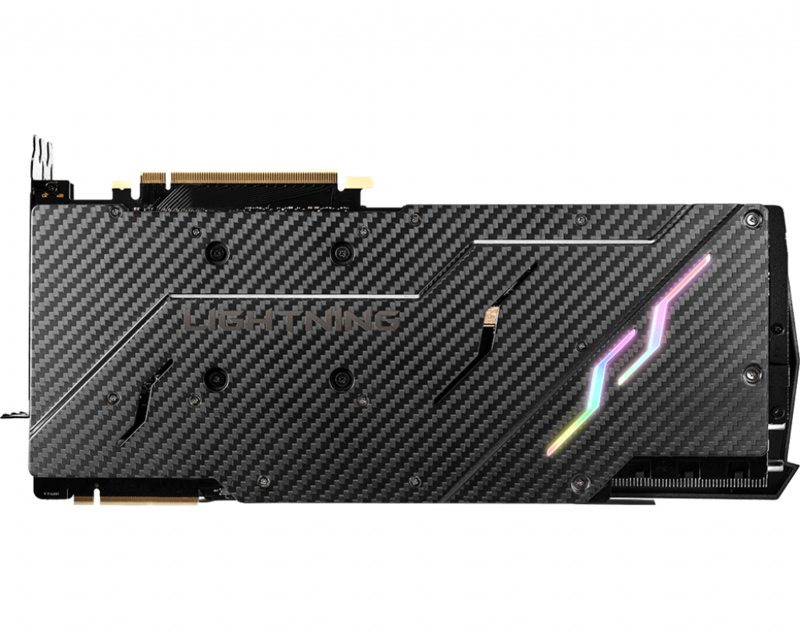 Based on leaked PCB images we saw earlier, the new Lightning Z is definitely built to handle some serious abuse. 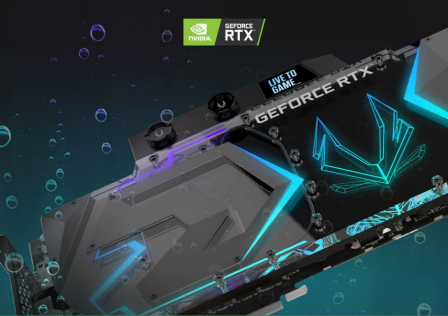 The GeForce RTX 2080 Ti Lightning is cooled using MSI’s Tri-Frozr cooling system which combines three TORX 3.0 fans. 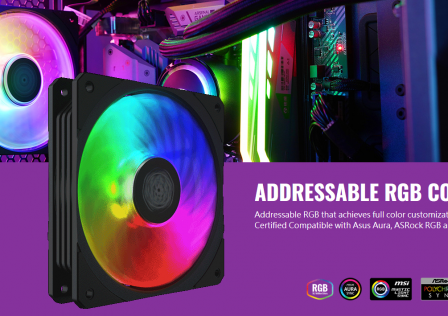 The integrated LED lighting system is designed to interact with the fans with vibrant colors and effects. 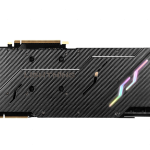 RGB lighting areas are also integrated throughout the front and edges of the card. 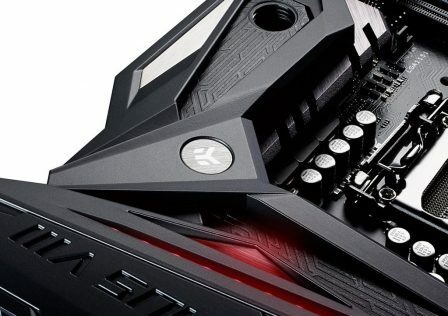 The back of the card features a carbon backplate which covers the back PCB surface while working to provide a bit of passive cooling Lighting can be controlled using MSI’s Dragon Center software. 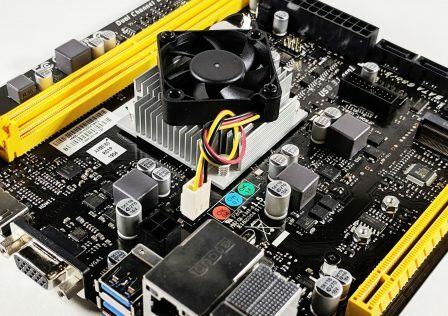 Another interesting feature is the dual integrated BIOS dubbed LN2. 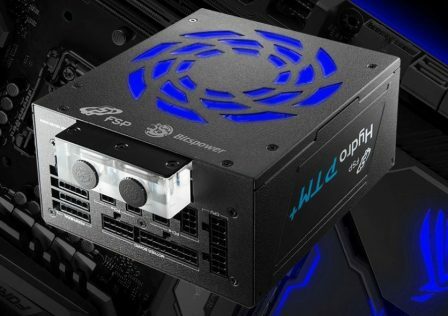 This provides extreme overclockers with more capability when it comes to modifying hardware clocks via BIOS writes. 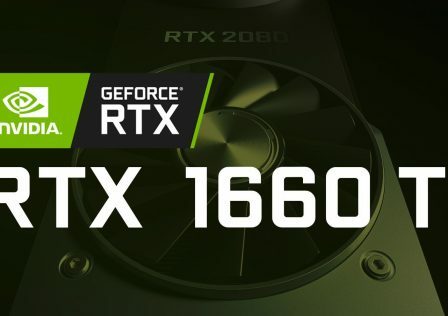 This also removes built in restrictions allowing overclockers to unlock the card’s full potential when compared to other cards on the market. 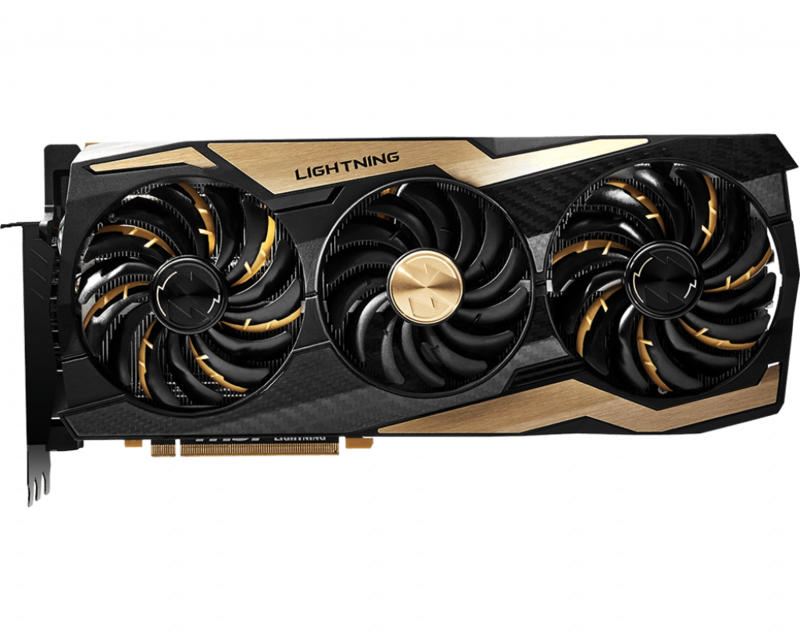 With overclocking being the number one priority the RTX 2080 Ti Lightning Z has the hardware to back it. 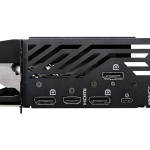 The oversized PCB features a total of 19 VRM phases (16+3) to provide stable power to the GPU and VRAM even under high stress scenarios. 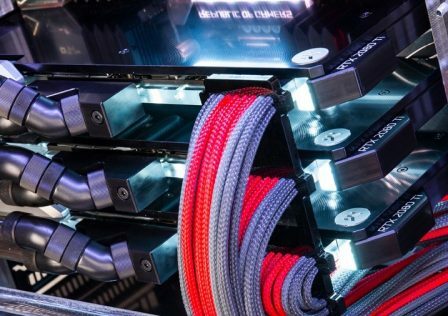 Power is fed to the GPU by three 8-pin PCIe connectors from the PSU. 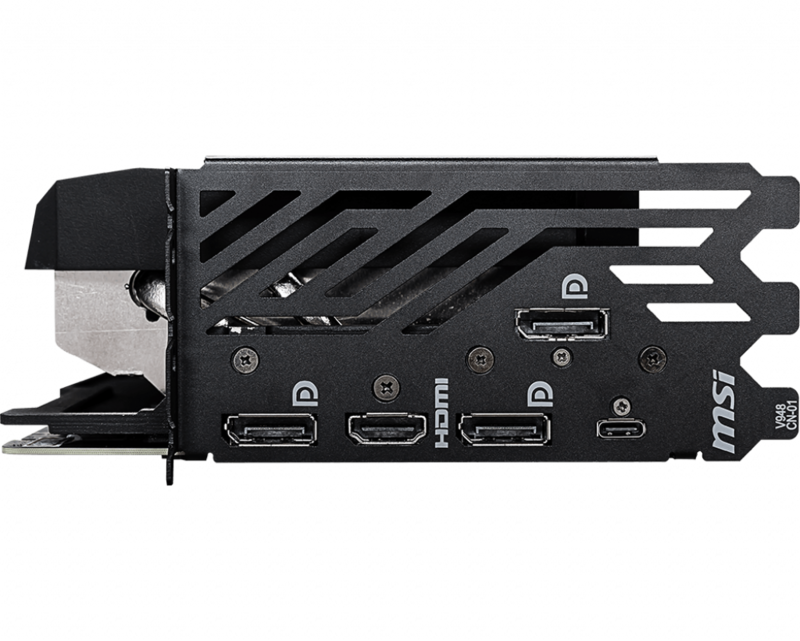 The card also features a 12-layer PCB design for more efficient power distribution and grounding.